Rev. 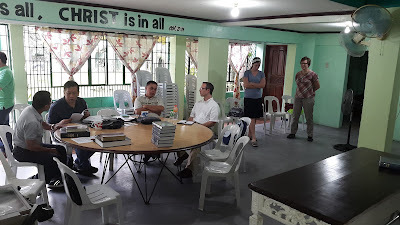 D.Holstege (First PRC, Holland, MI) has been the latest PRC pastor to give assistance to Rev.D. 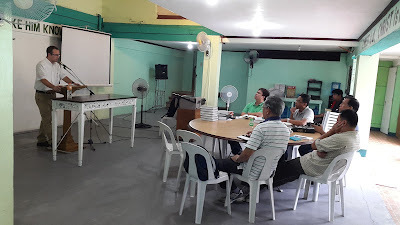 Kleyn in the Philippines. He arrived on Jan.8, 2016 and will be returning this week, D.V. 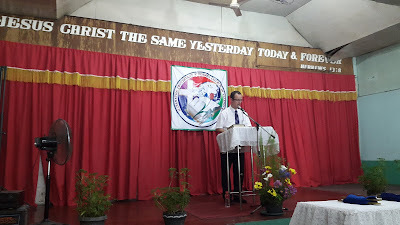 Missionary Kleyn and his wife have given an update on their blog, posting some pictures and descriptions of his labors and experiences (including when his wife Leah was with him the first week.). Below are a few pictures - for the details visit the link provided here.